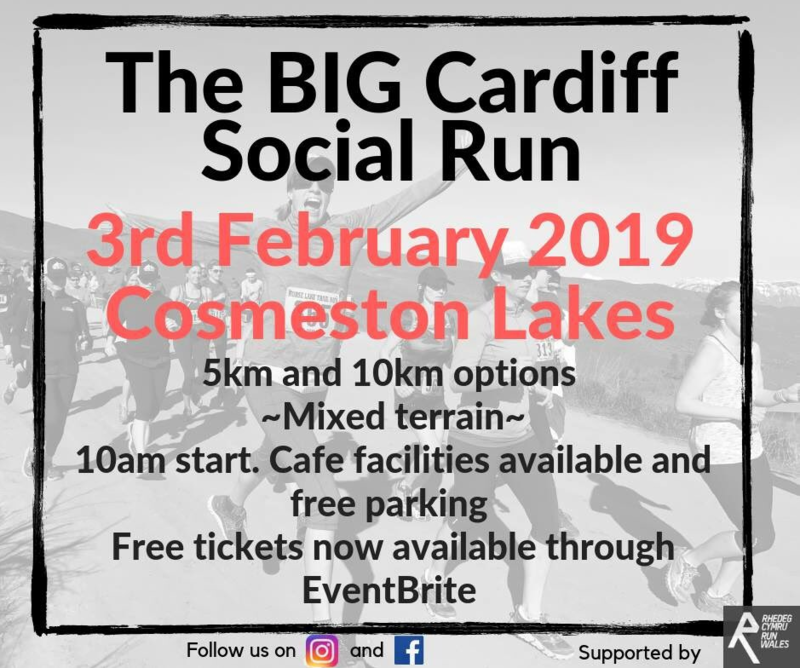 The latest BIG Cardiff Social Run will take place this Sunday, 3rd February at Cosmeston Lakes, Penarth. This will be the third BIG Cardiff Social Run to take place since last summer, with the social get together becoming more and more popular each time. The BIG Cardiff Social Run was set up by a combination of social running group leaders within Cardiff in 2018, with the aim of providing social runners from all around Cardiff and the surrounding areas with the opportunity to get together, socialise and enjoy each other's company whilst going out for a run together.